"Edward the Good? 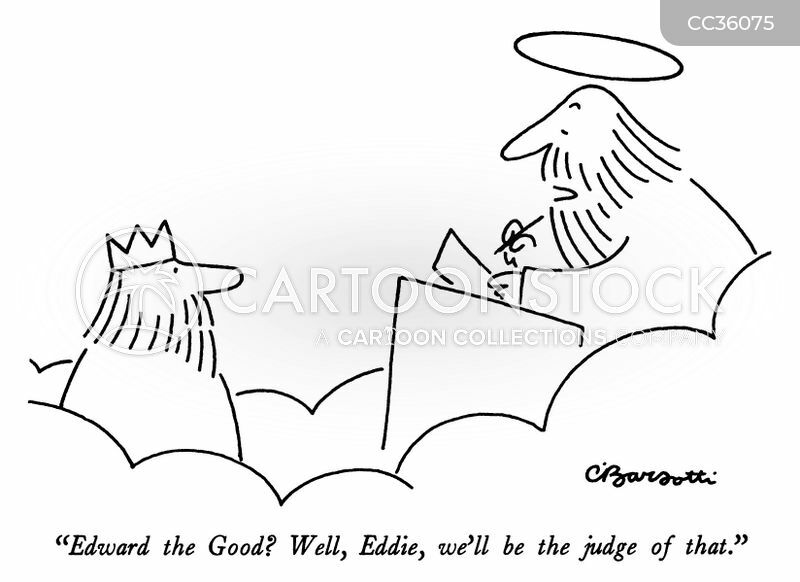 Well, Eddie, we'll be the judge of that." 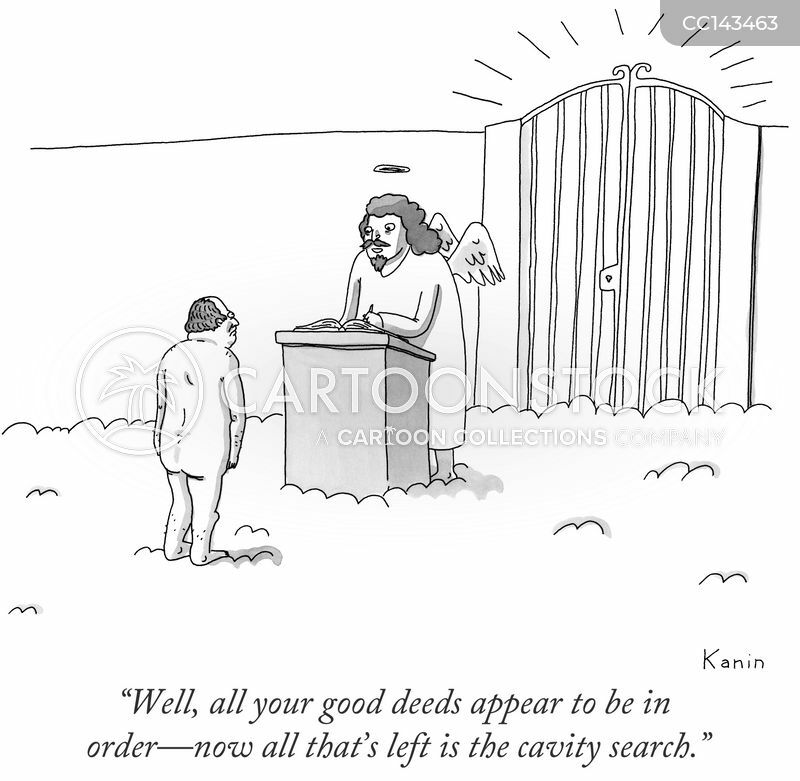 "Well, all your good deeds appear to be in order - now all that's left is the cavity search." 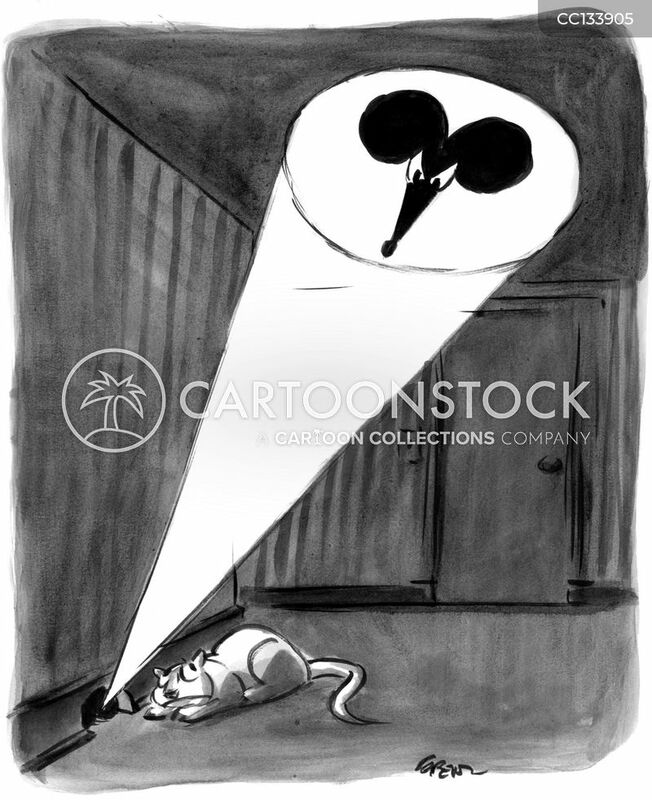 A mouse hole displays the mouse signal as a cat waits outside. 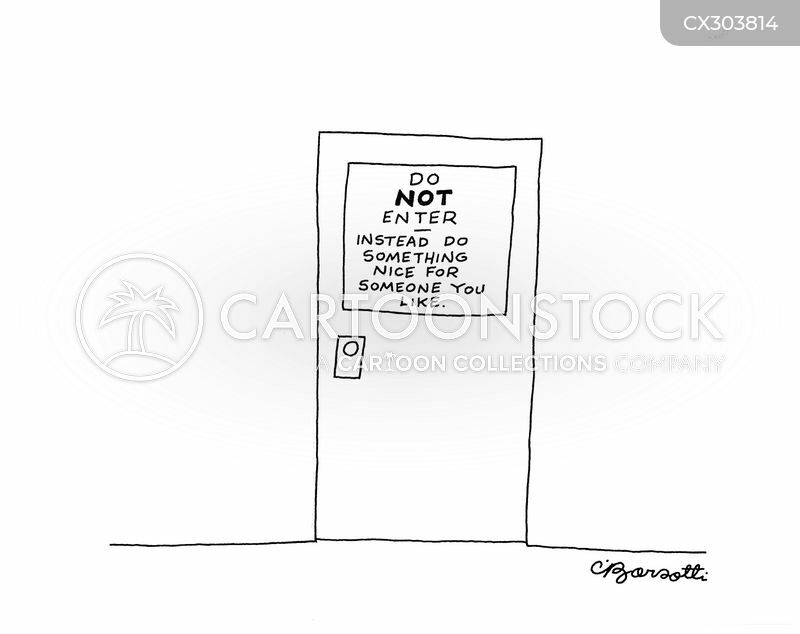 "Well, it certainly is nice to know someone's looking out for us old folks!" 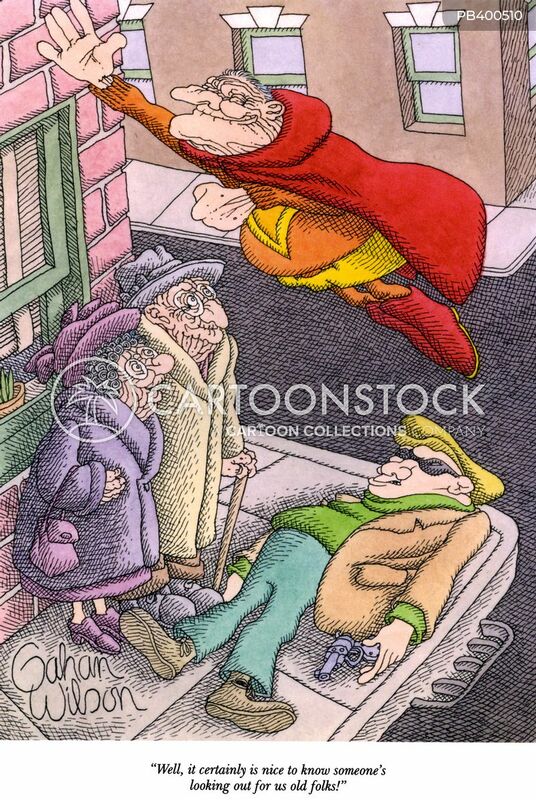 "Why aren't you out there protecting us from evildoers, young man?" 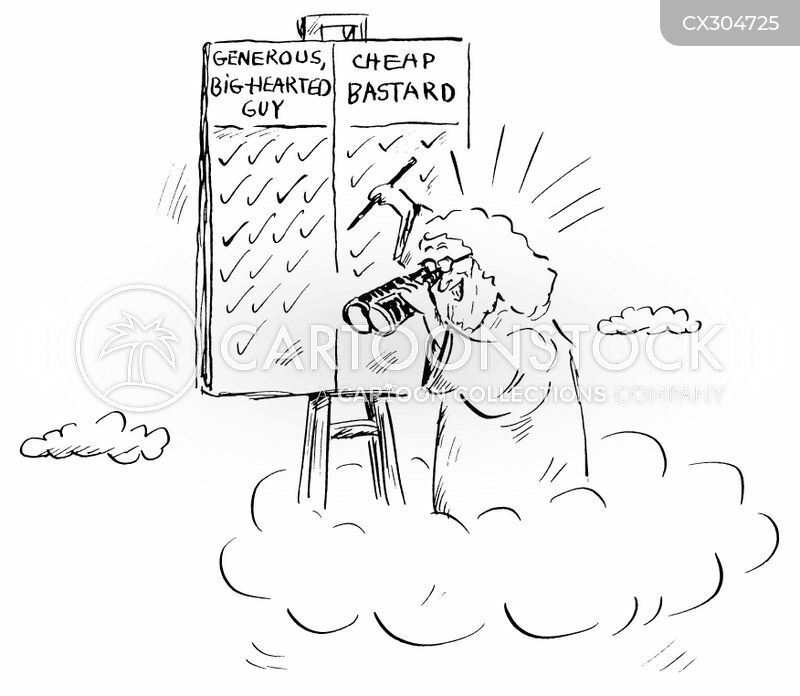 God watches people through binoculars while keeping track of their good and bad deed. 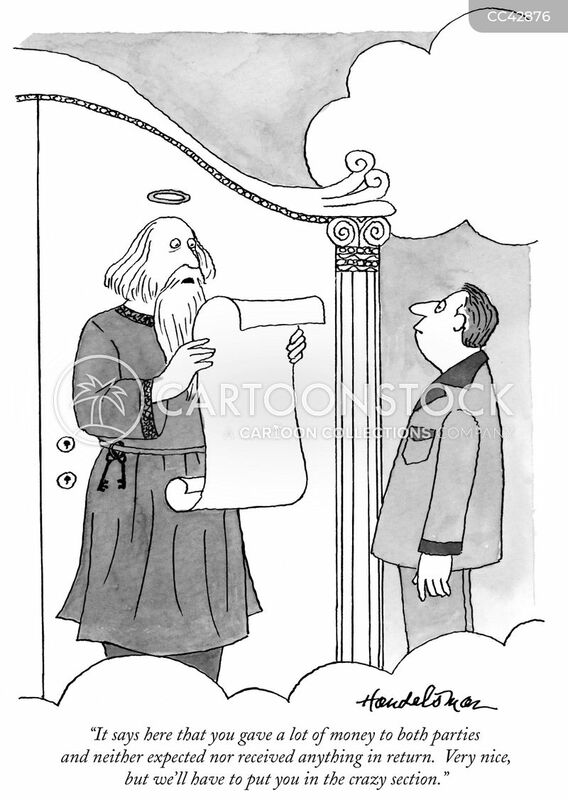 "It says here that you gave a lot of money to both parties and neither expected nor received anything in return. Very nice, but we'll have to put you in the crazy section." 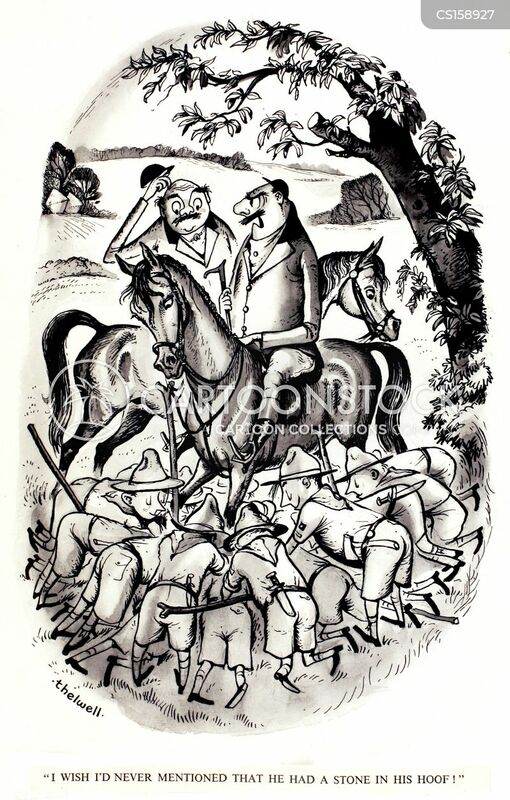 "I wish I'd never mentioned that he had a stone in his hoof!" 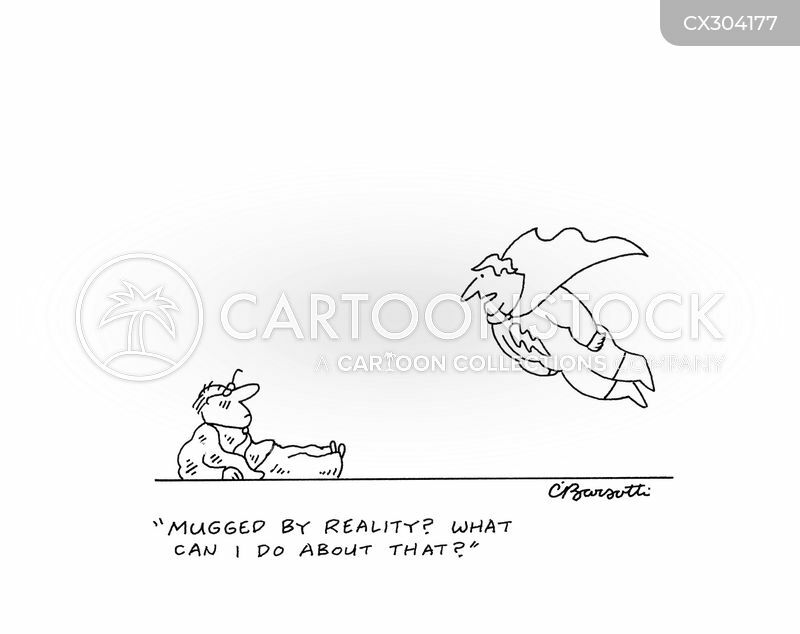 "Mugged by reality? 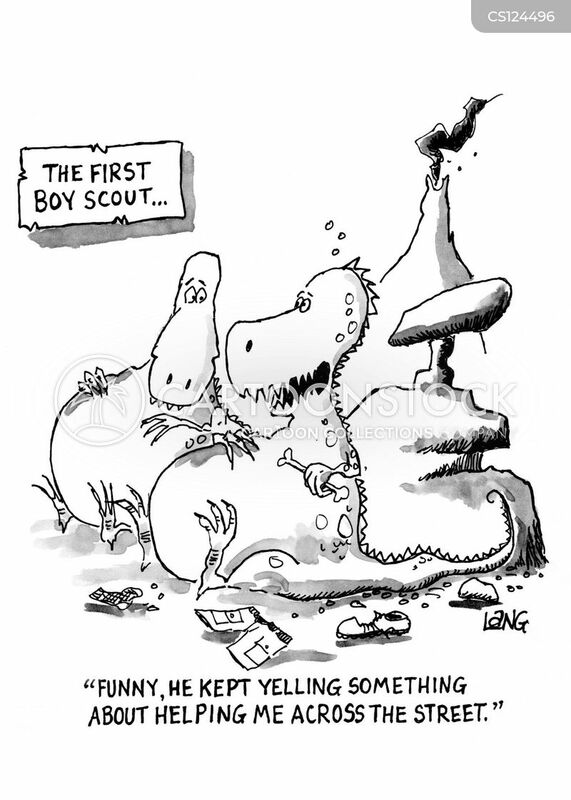 What can I do about that?" "That's it? 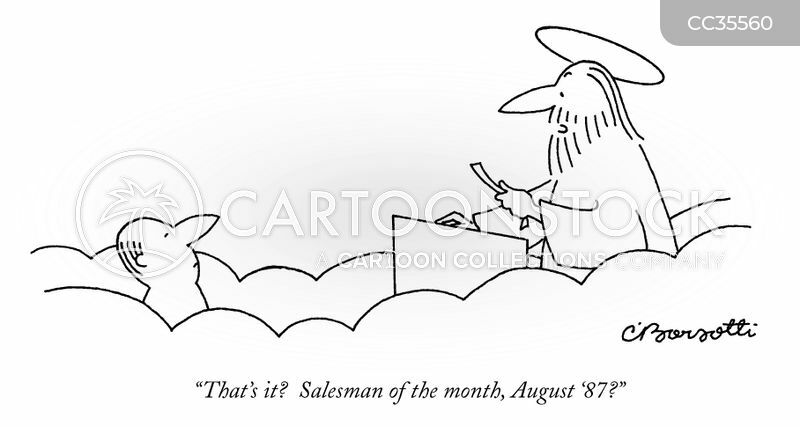 Salesman of the month, August '87?" 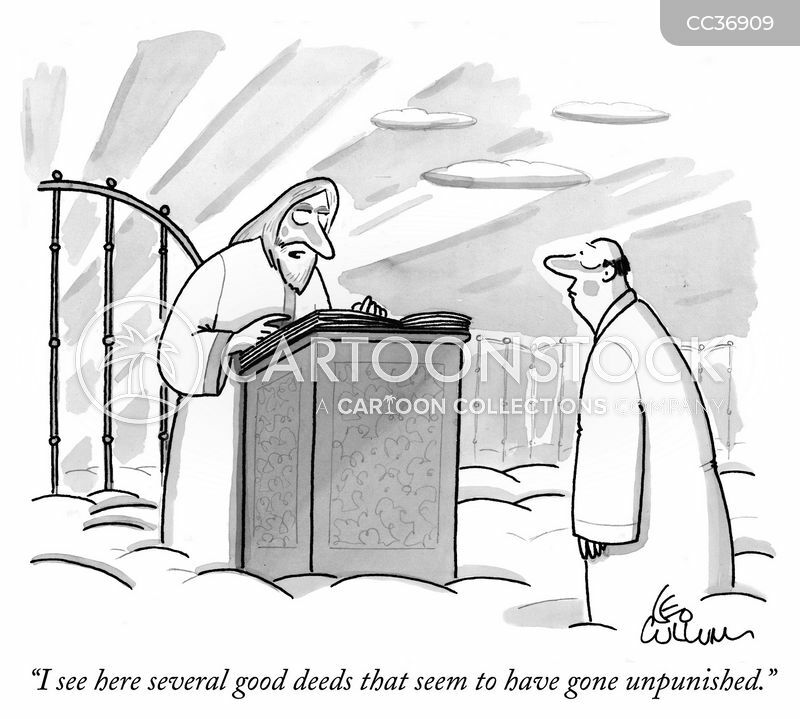 "I see here several good deeds that seem to have gone unpunished." 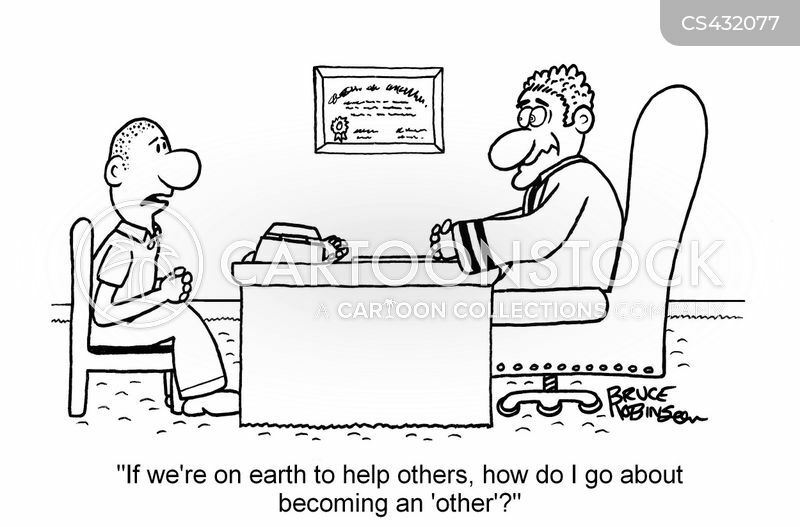 "If we're on earth to help others, how do I go about becoming an 'other'?" 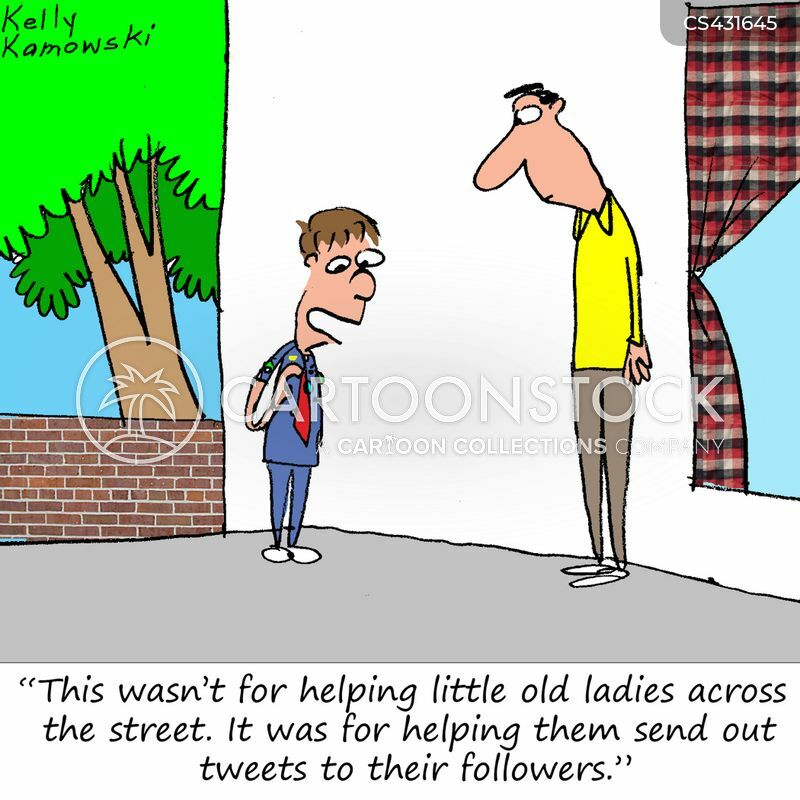 "This wasn't for helping little ol ladies across the street. It was for helping them send out tweets to their followers." 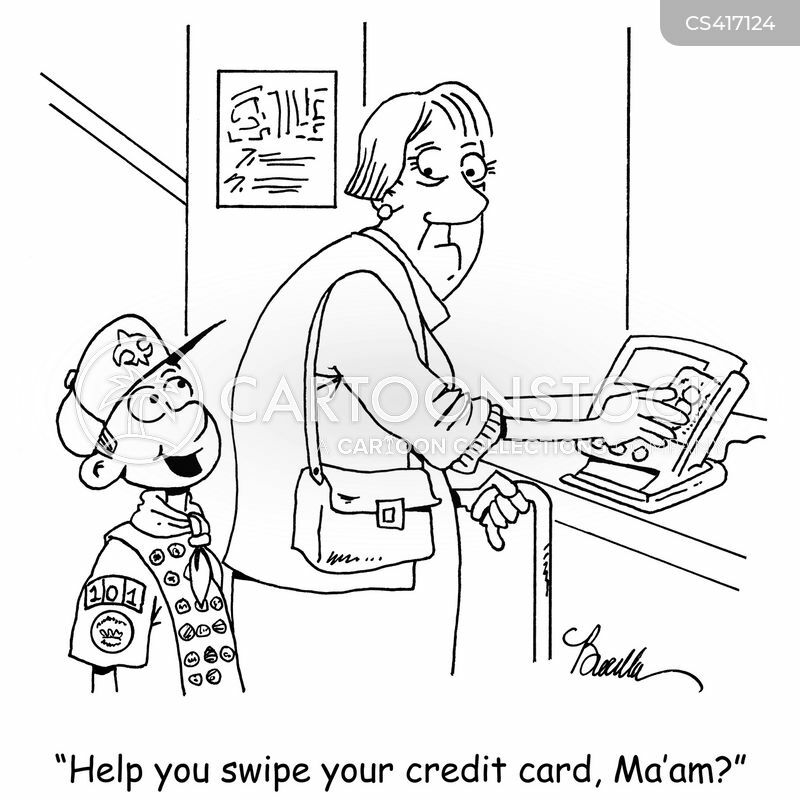 "Help you swipe your credit card, Ma'am?" 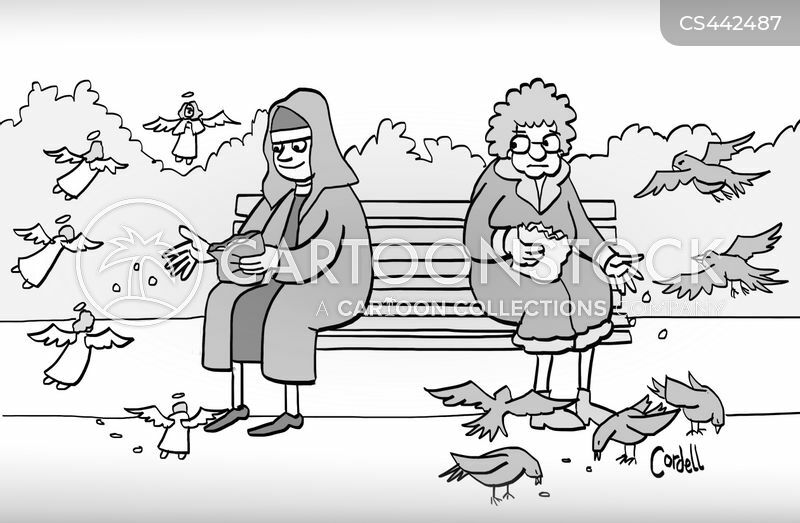 A nun feeds a flock of angels in the park. 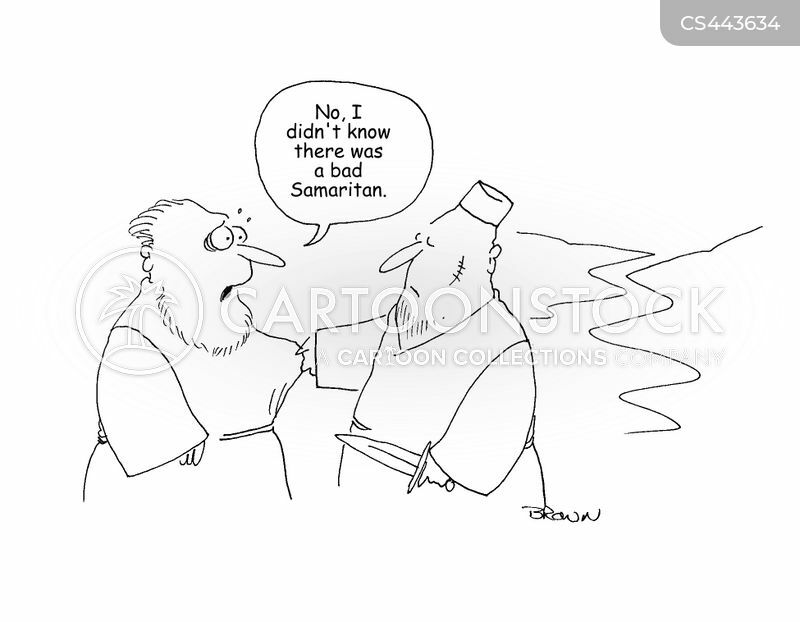 "No, I didn't know there was a bad Samaritan." 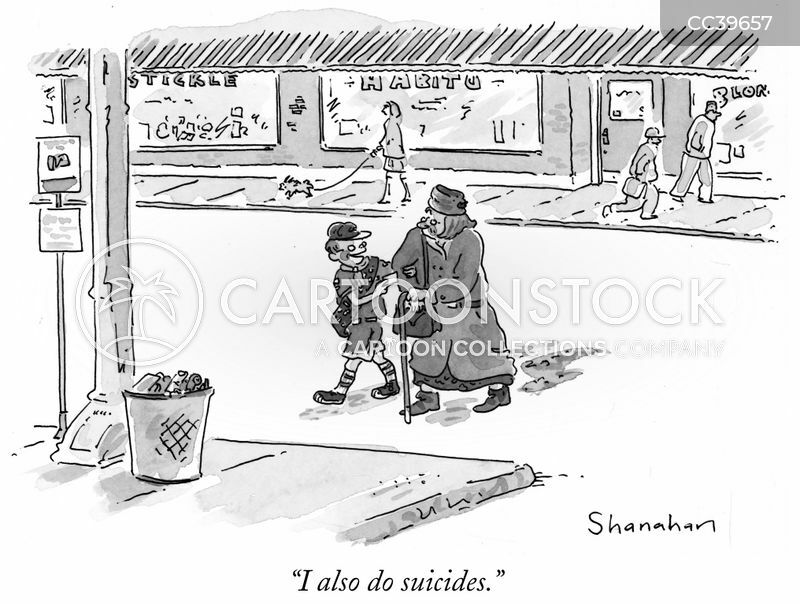 "Funny, he kept yelling something about helping me across the street." 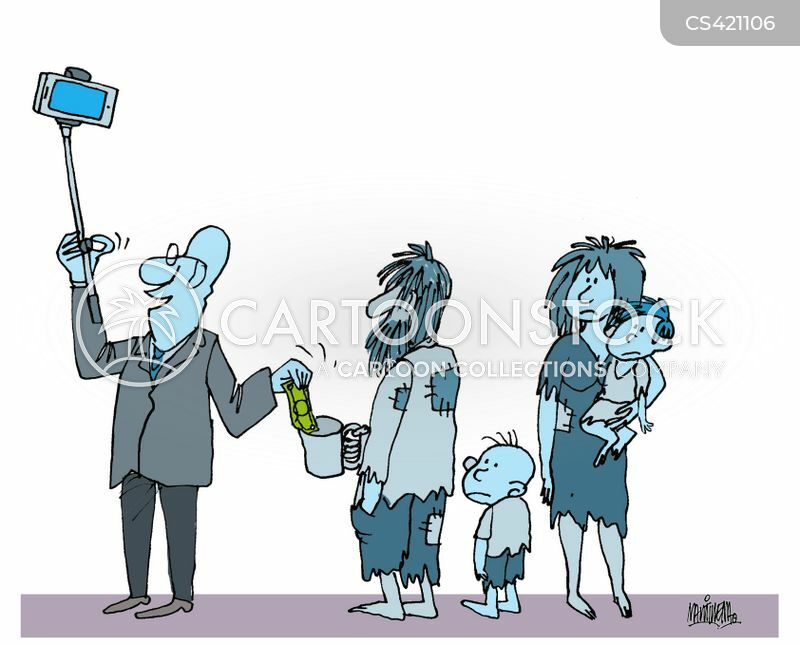 Man takes a selfie of his charity. 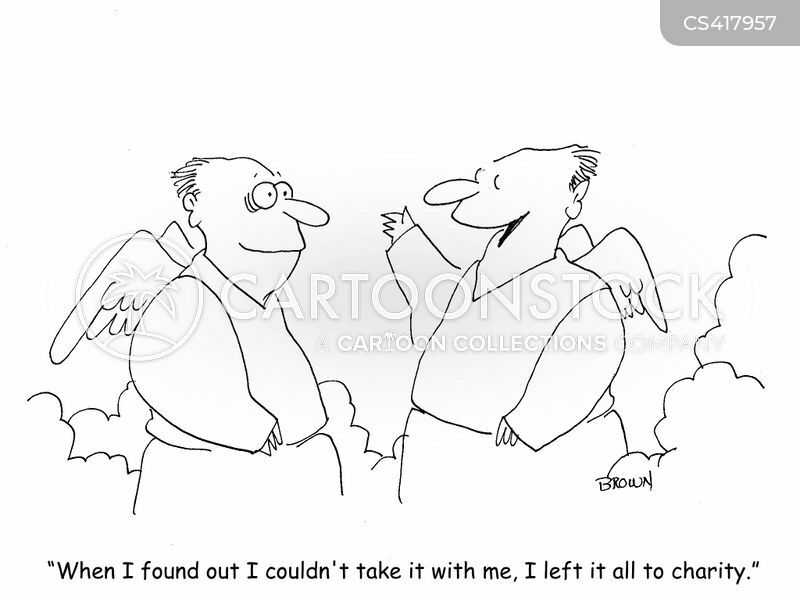 "When I found out I couldn't take it with me, I left it all to charity." 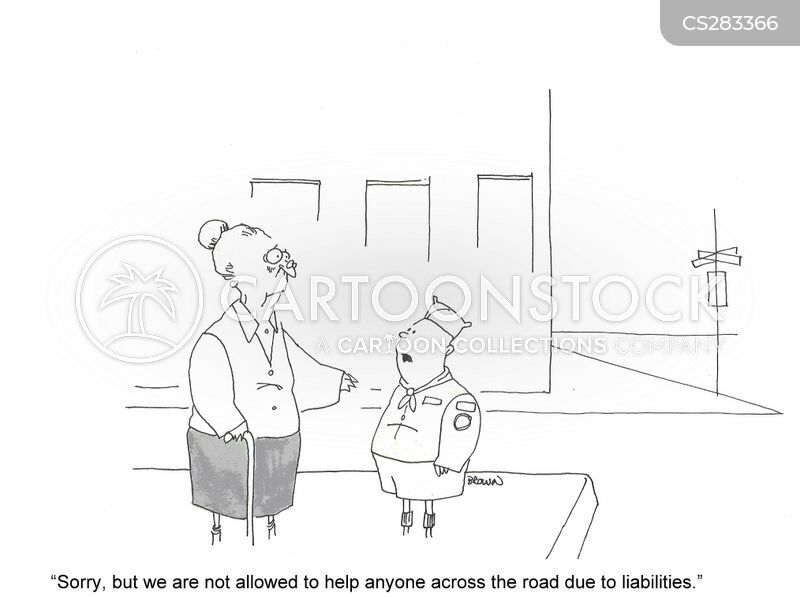 "Sorry, but we are not allowed to help anyone across the road due to liabilities." 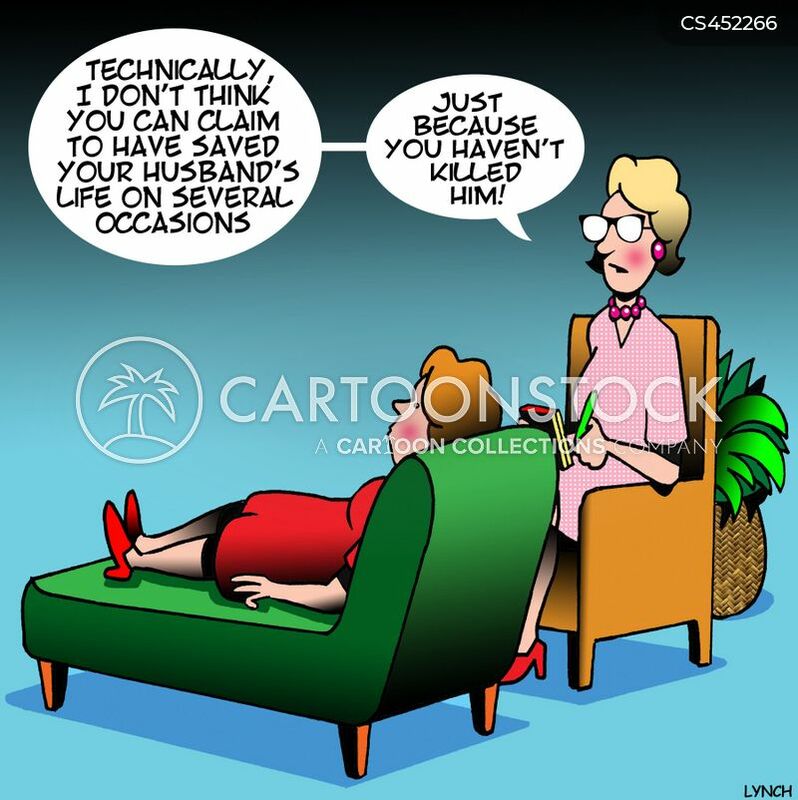 "Technically, I don't think you can claim to have saved your husband's life on several occasions just because you haven't killed him!" 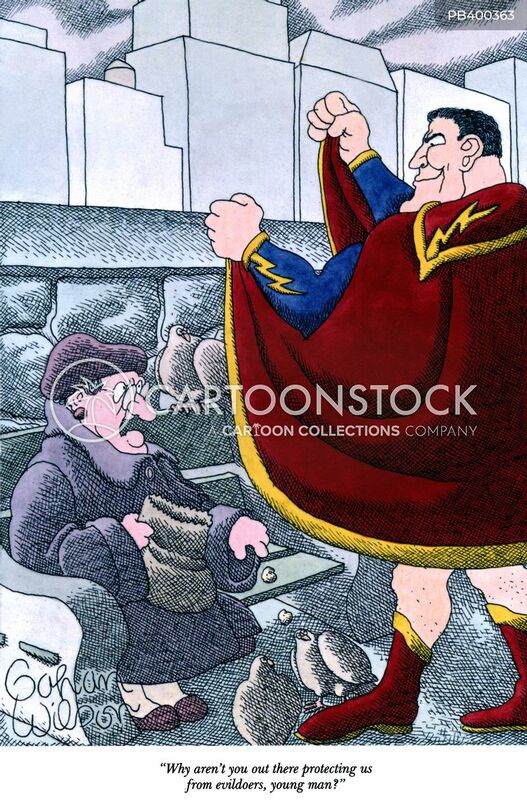 "Phew, lady - we made it!"